I know I asked this before: but why should men buy a magazine targeting them and in the same time looking like this? 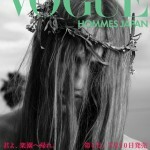 Vogue Hommes Japan recently premiered the cover of their upcoming Spring Summer 2010 issue. What do you people here think? I would love to know that? Sniff-sniff, my comment is awaiting moderation….I included a link. Kpriss open it please?? 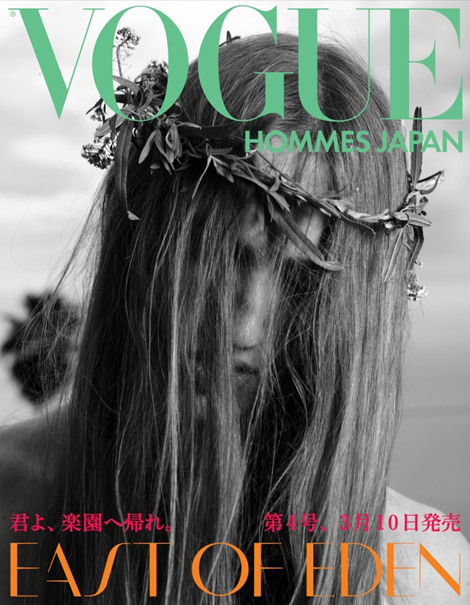 As for the Japanese men’s Vogue I have no idea who it is for. Ellington, much nicer and prettier than all “the noise” above right? More stylish too in my “humble” opinion. Sorry didn’t got the joke. As the the Japan Vogue cover – at first glance I thought it was a female model. 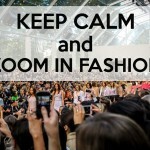 The men who choose to buy this mag are fashion-loving people of course. 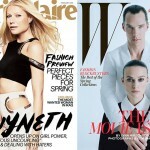 The mag would cease to exist if it didn’t have a readership.